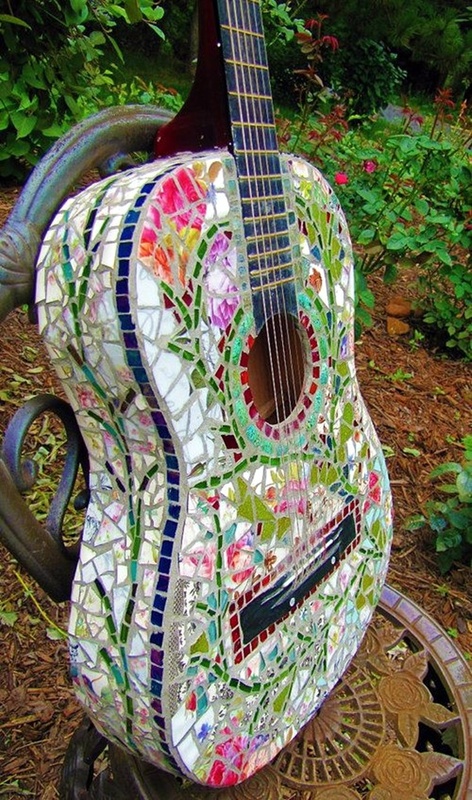 Have you ever noticed how the world of art keeps expanding all the time to accommodate new aspects as well as keeping faith with the old ones? 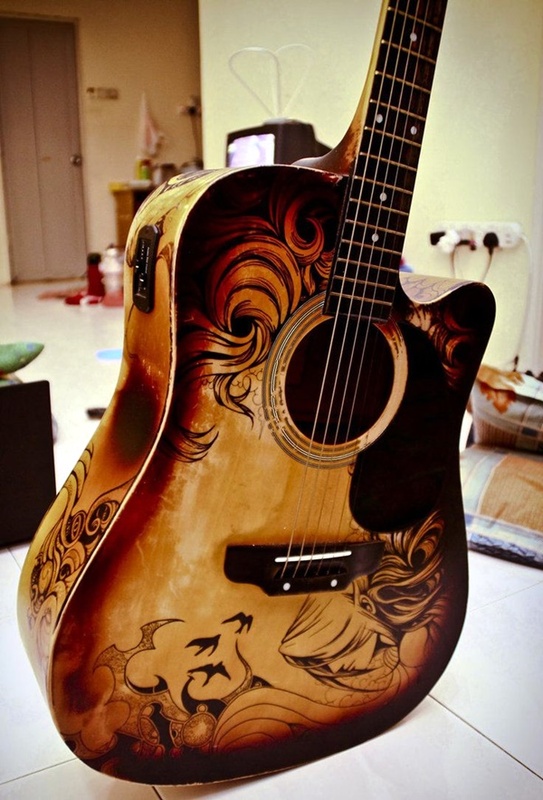 If you have not, we request you to think on this now. 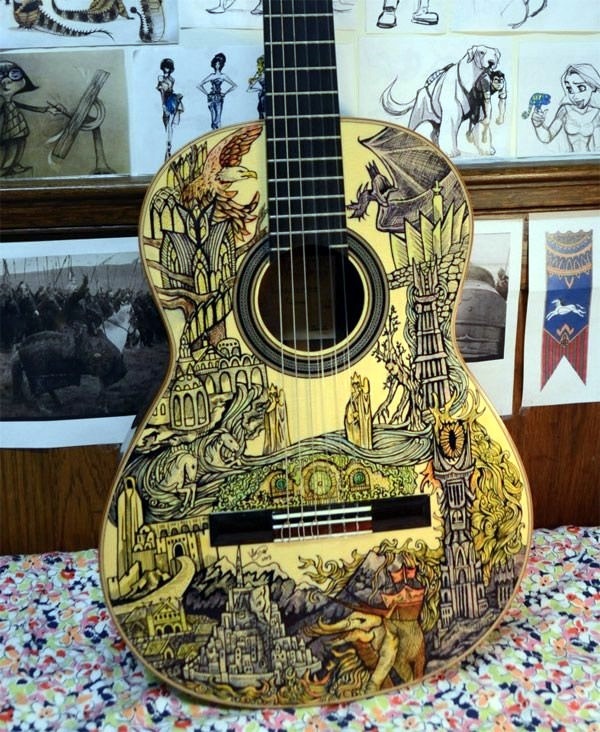 That is both the beauty and mystery of art that keeps drawing people to enhance and enjoy it. 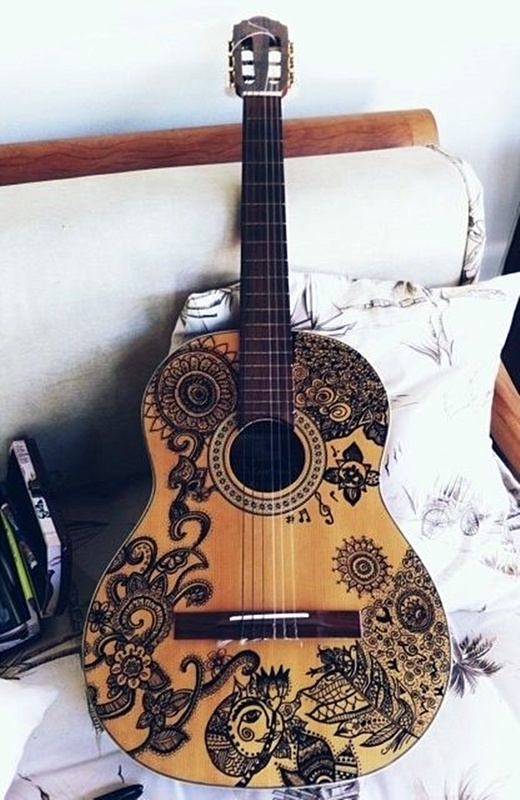 Music is an art form that knows no boundaries and limits and when you combine the visual art of decorating an instrument that is used to make music, then it becomes doubly charming. 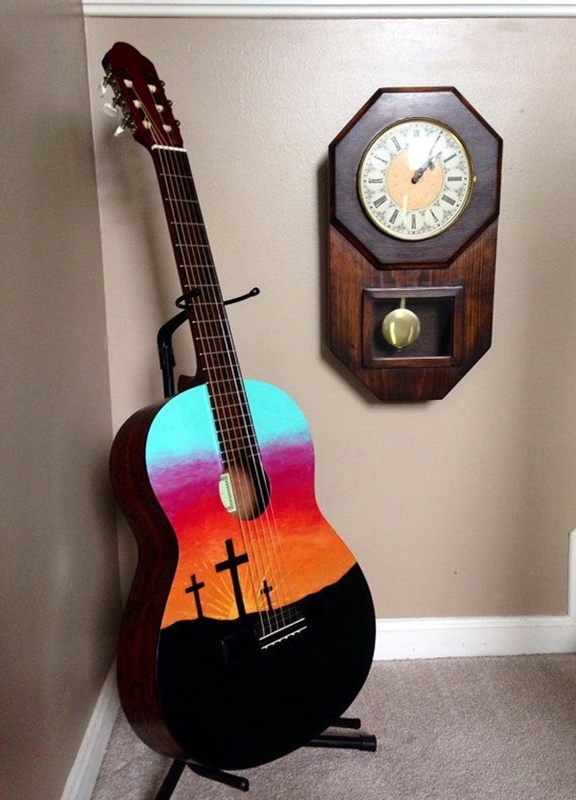 The sight of a young man strumming on a guitar is a great sight and is good for the ears too. 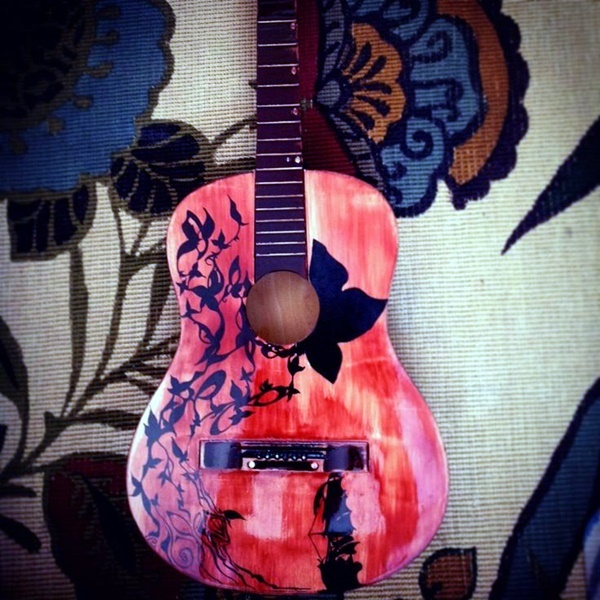 And when the guitar in question is creatively done up like an artwork, then the attraction doubles. 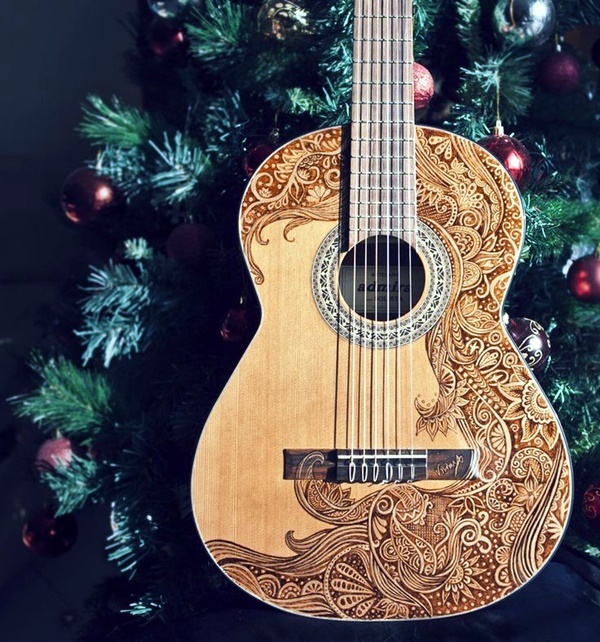 One could almost be forgiven for likening this to different forms of dancing, an art form that is pleasing to the eyes and the ears. 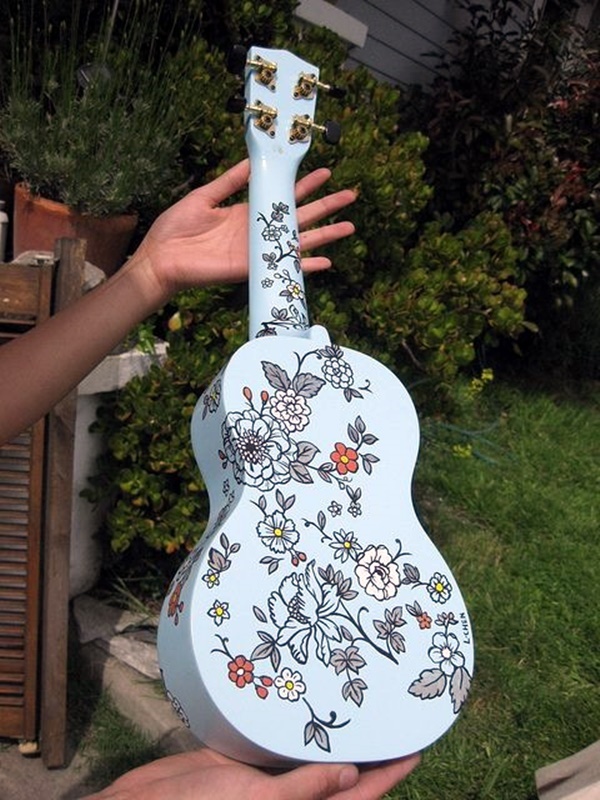 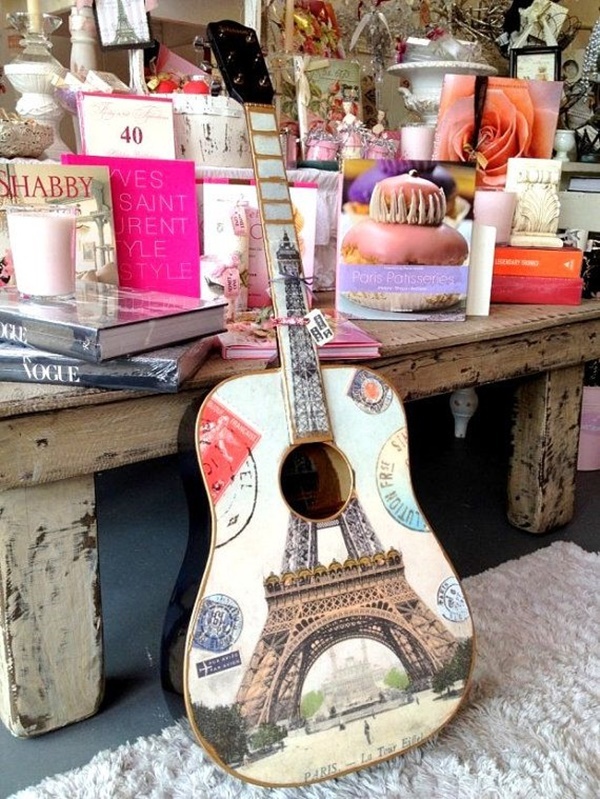 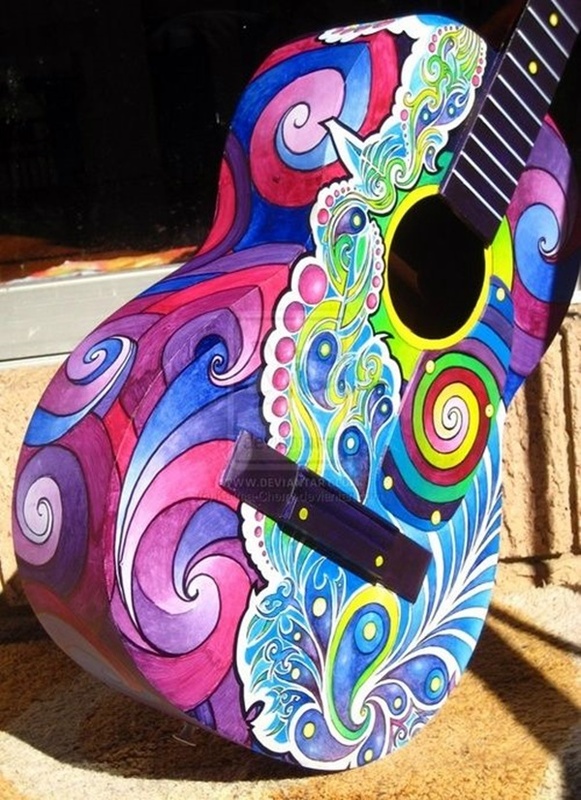 If you are into music and like to play the guitar and own one, then we suggest that making your guitar into an artwork could be on the list of fun things to do on your birthday. 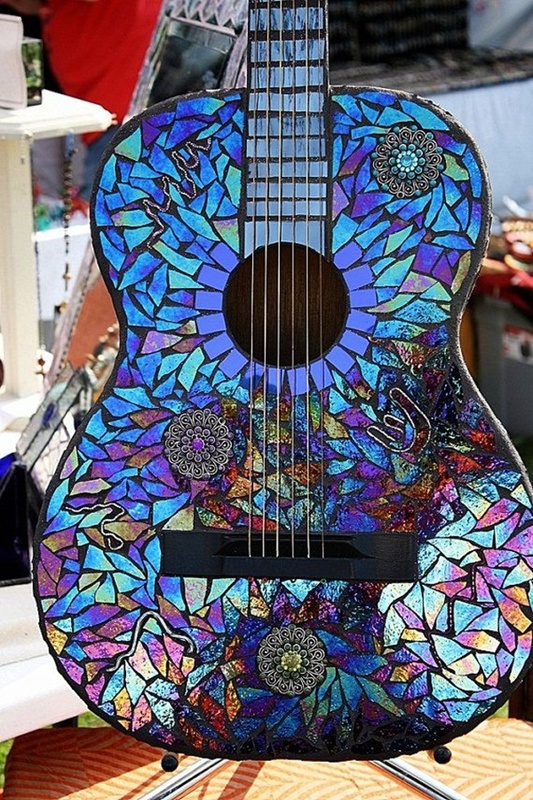 If you are really into music and want to learn more ways to make your guitar into an artwork, then you should think attending at least some of the top 10 music festivals scheduled for the year. 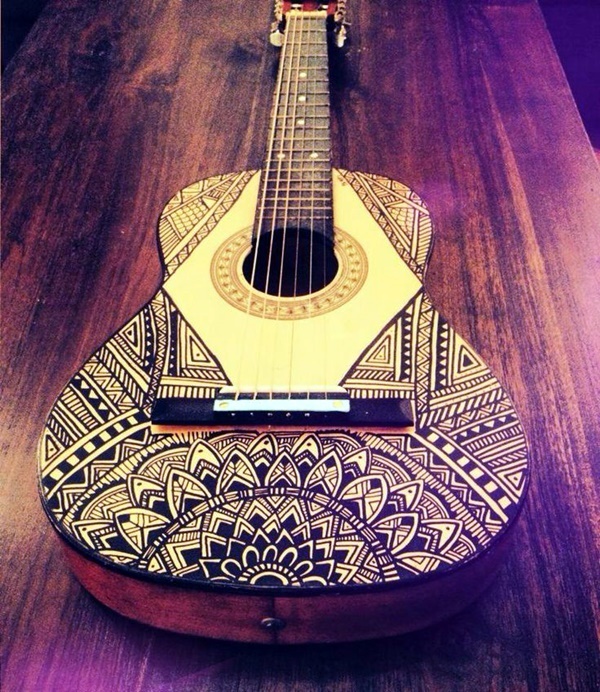 A guitar to a musician is something that he or she holds as close to their soul or heart as possible. 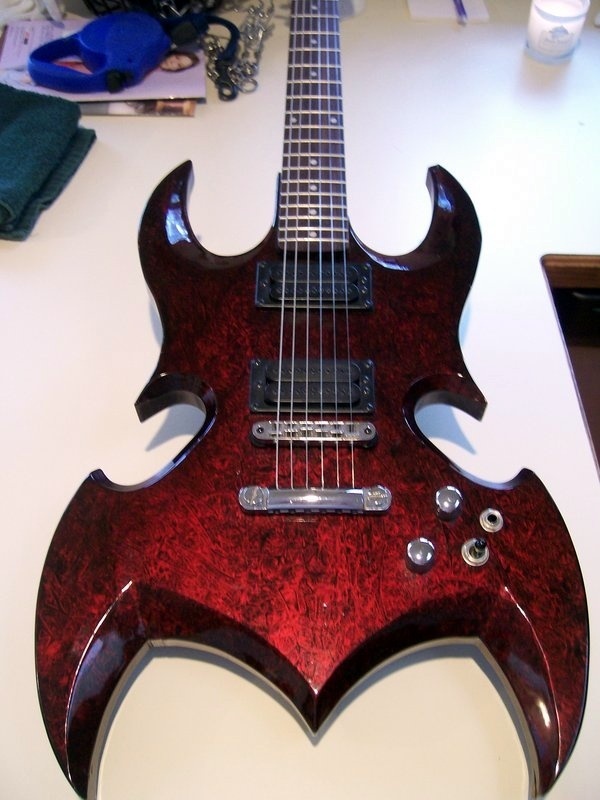 In fact if you dare to touch another musician’s guitar, you better be prepared to run very fast or be prepared to lose at least some of your fingers. 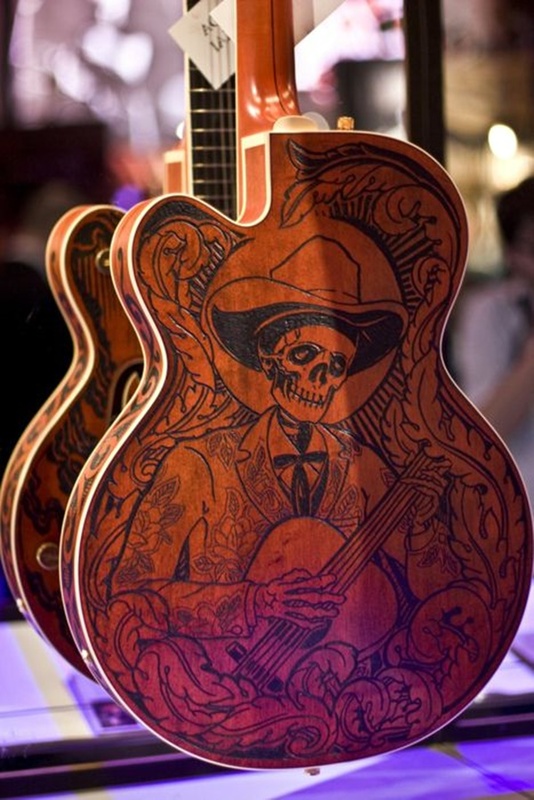 That is why any guitar art cannot be done without the permission and wish of the person who owns the guitar. 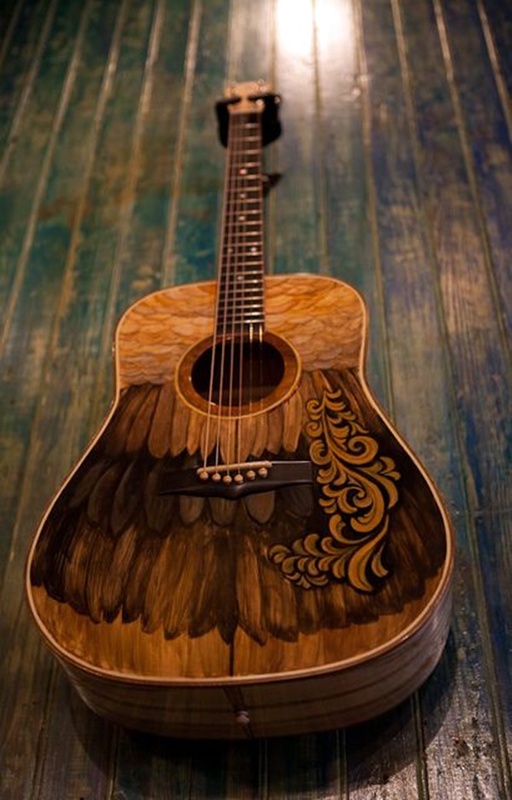 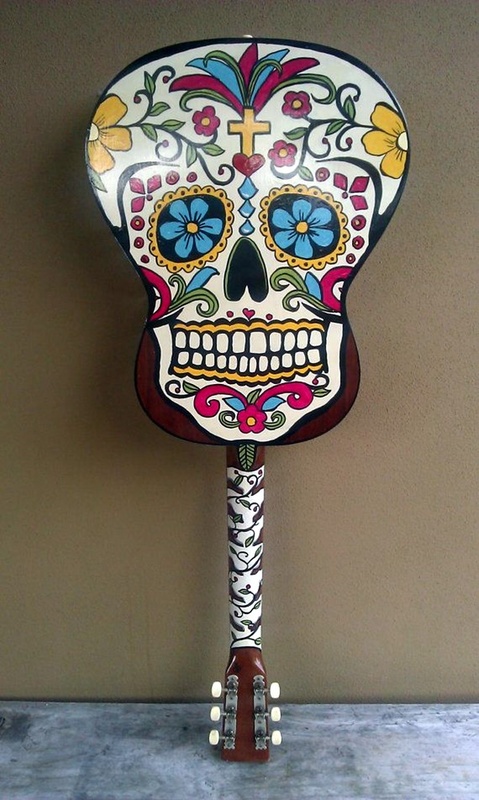 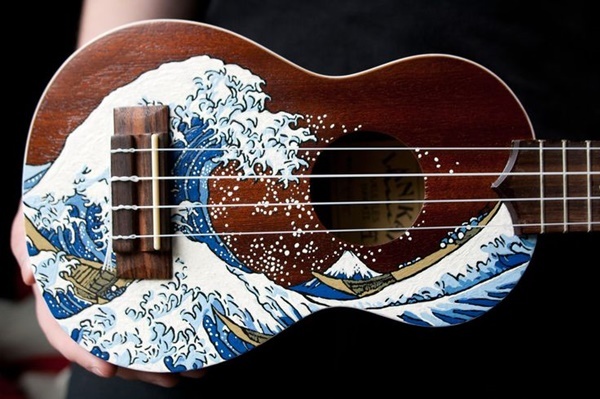 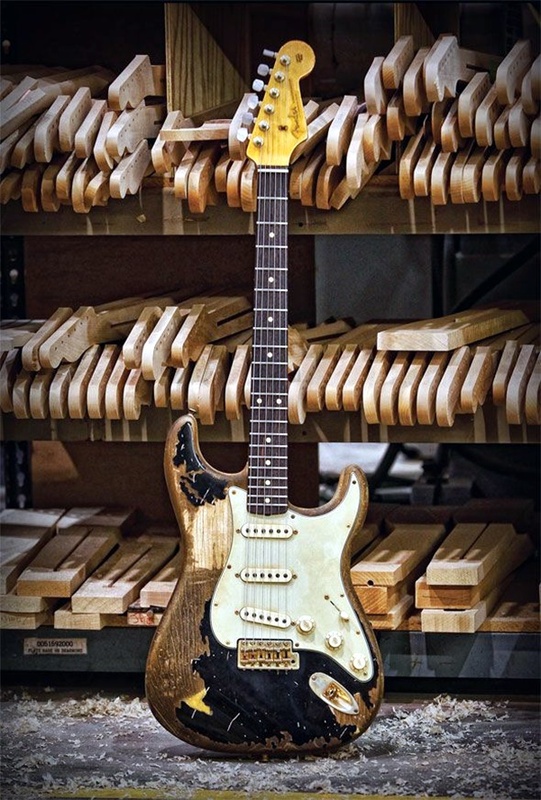 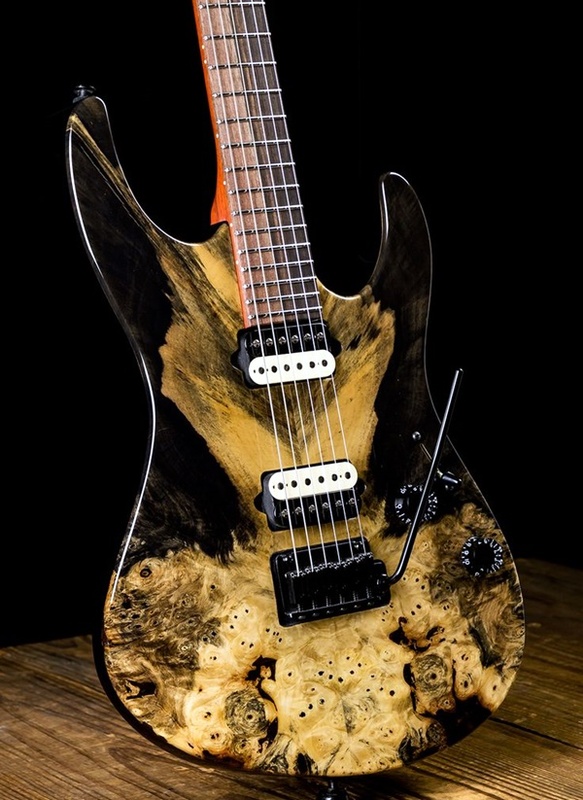 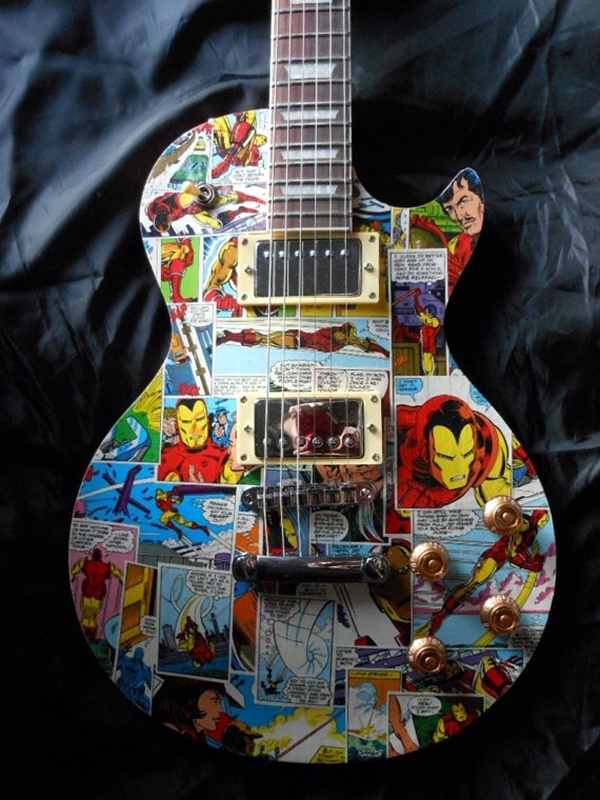 But on the plus side, guitar art is so cool that you are most likely to come across guitar owners who want to have their guitars covered with art. 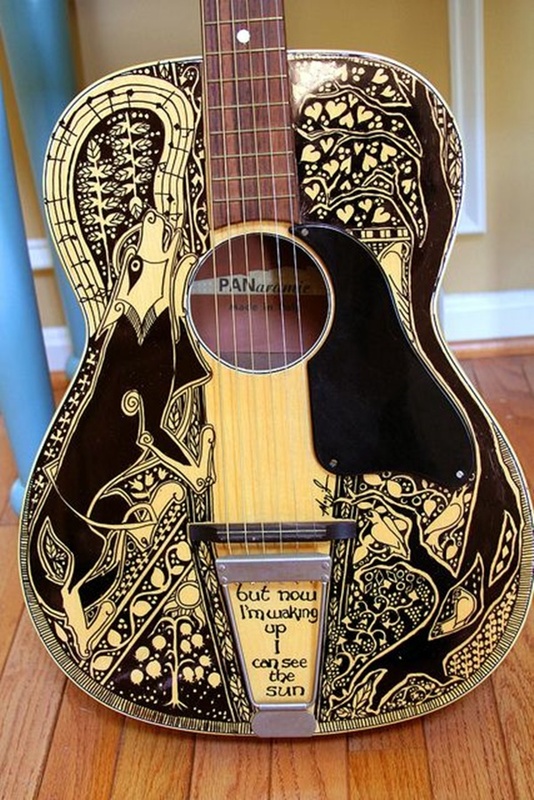 That is just one side of the guitar art, which is painting, stenciling, embellishing or using any other method to make your guitar look like a work of art. 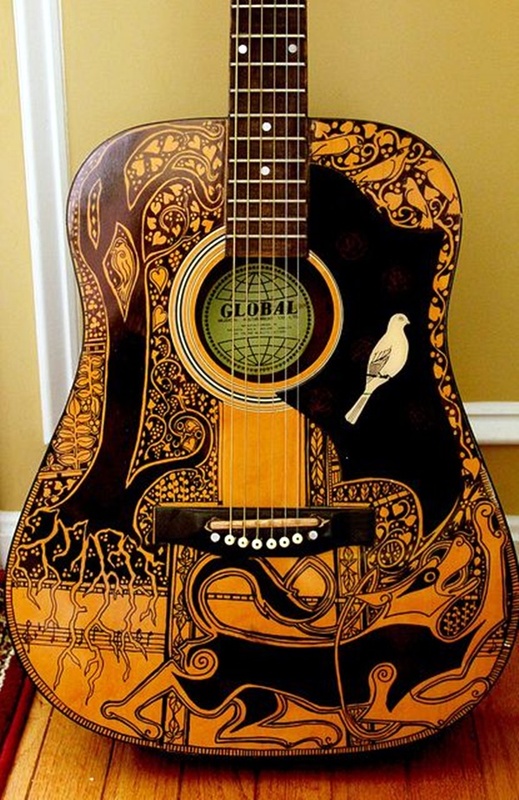 Some people who play guitars go out and purchase a guitar that already has some artwork done on it. 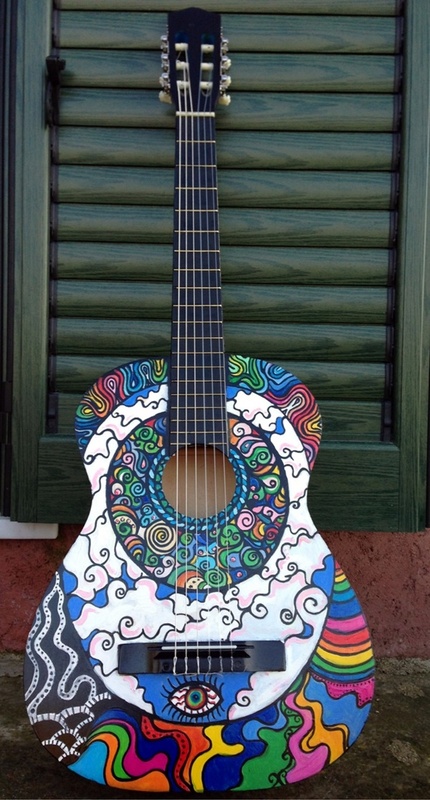 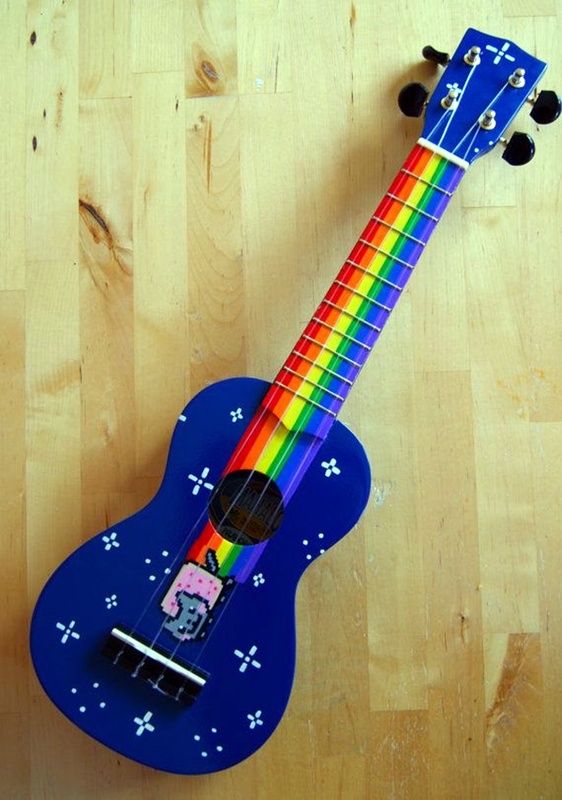 We are sure that this would also be a hit idea since most people want their guitar to look individualistic. 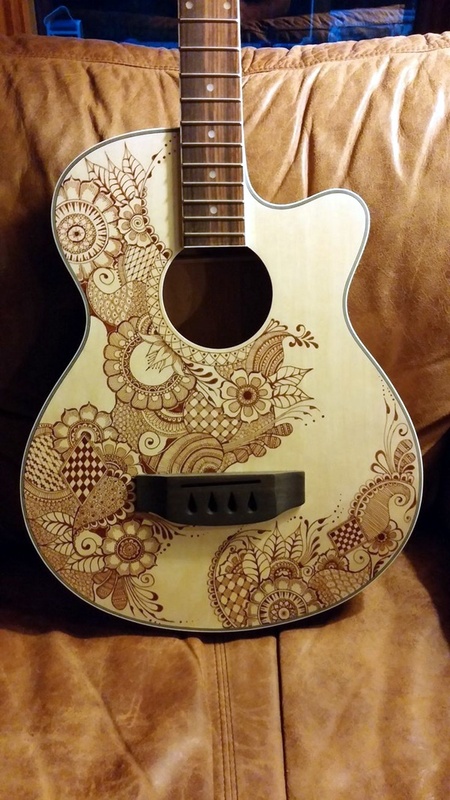 When it comes to the actual designs and motifs that can be done on the guitar, the choice is huge though it could be constrained by the actual surface area available for you to carry it out as the guitar only offers so much space. 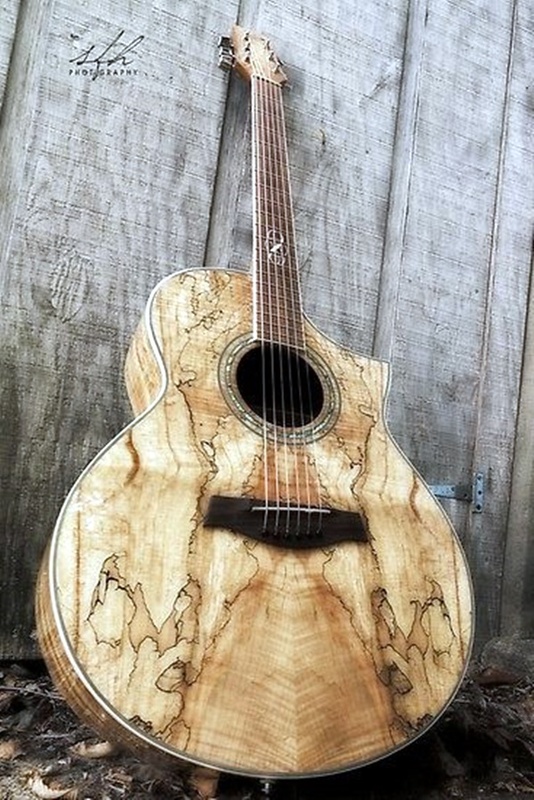 Another aspect of guitar art is when people make art in the shape of guitars though this idea does not have as much appeal as the earlier one. 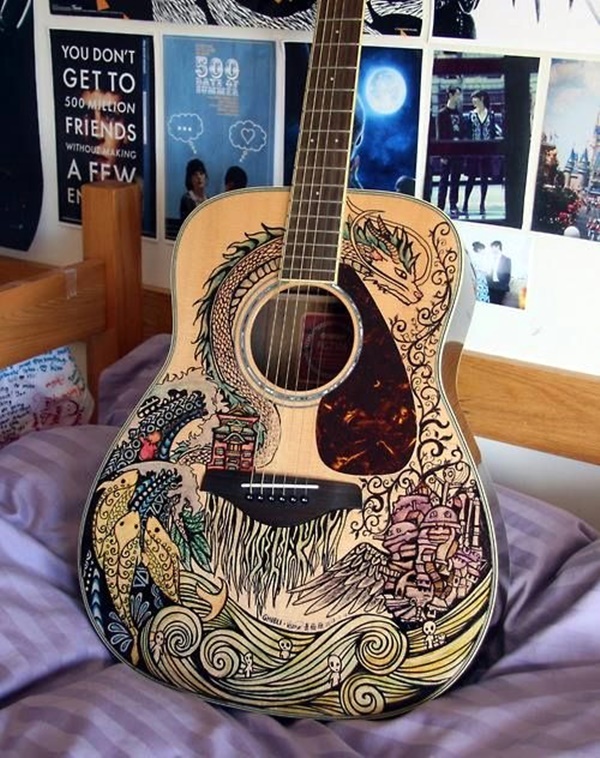 But it could be something that you could have and probably like to have if you do not have access to an actual guitar. 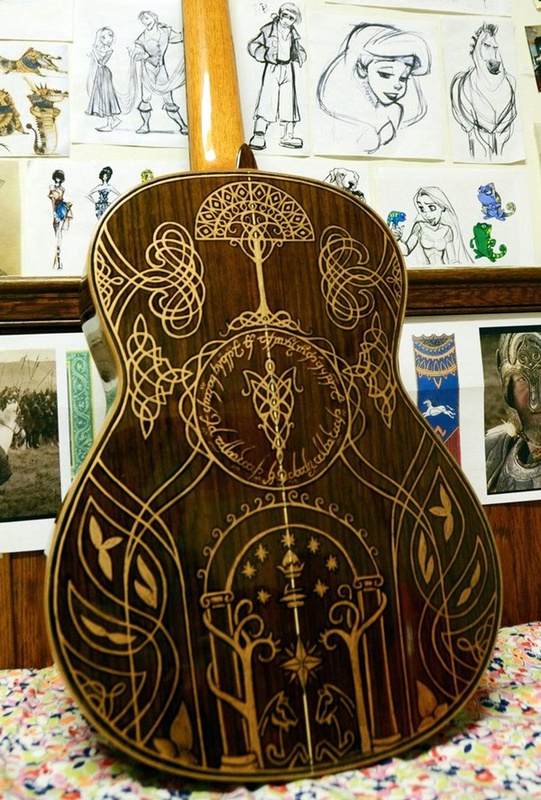 Some people have come up with art ideas around the guitar that almost liken it to a woman’s figure, at least the back part of her body. 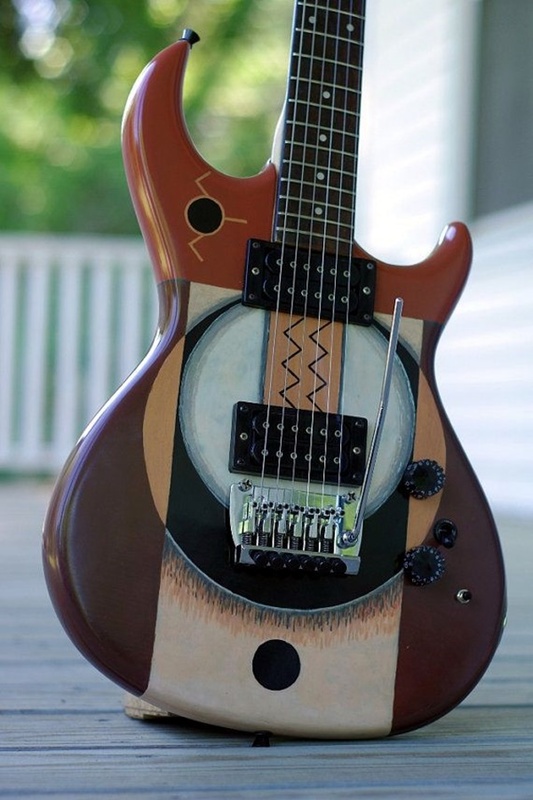 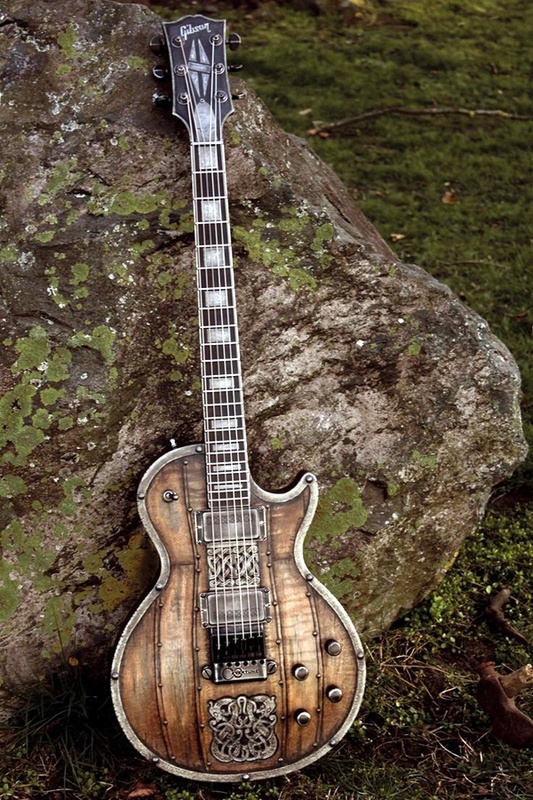 Some people make surrealistic sculptures based on the structure of the guitar. 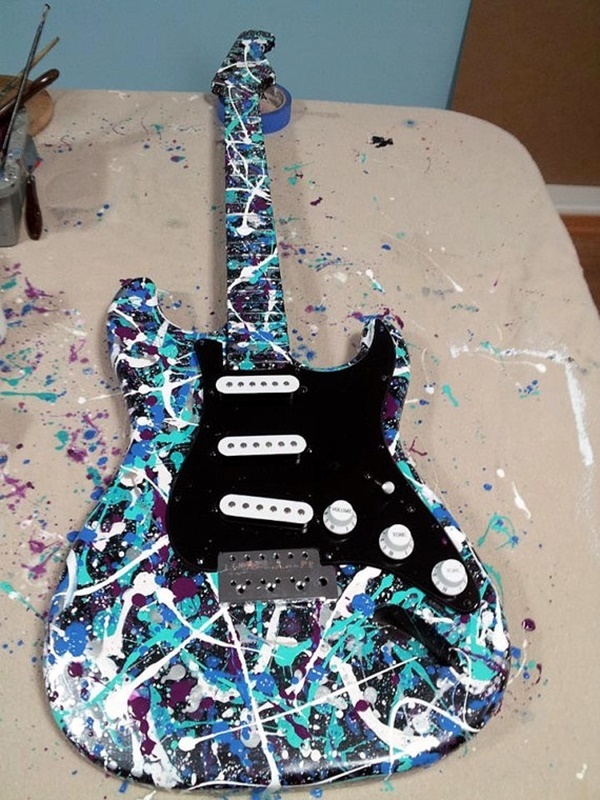 In either case, the idea and concept of guitar art is one that will have a lot of appeal to those who love the music it produces. 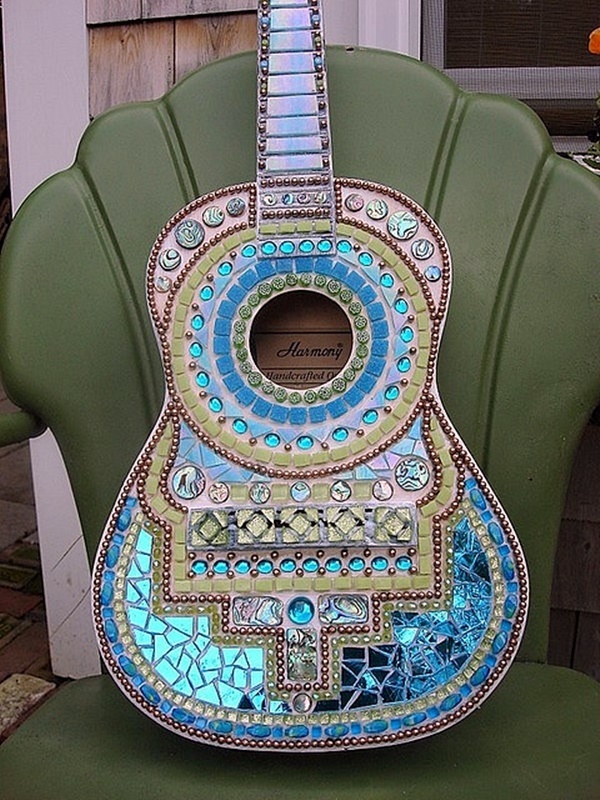 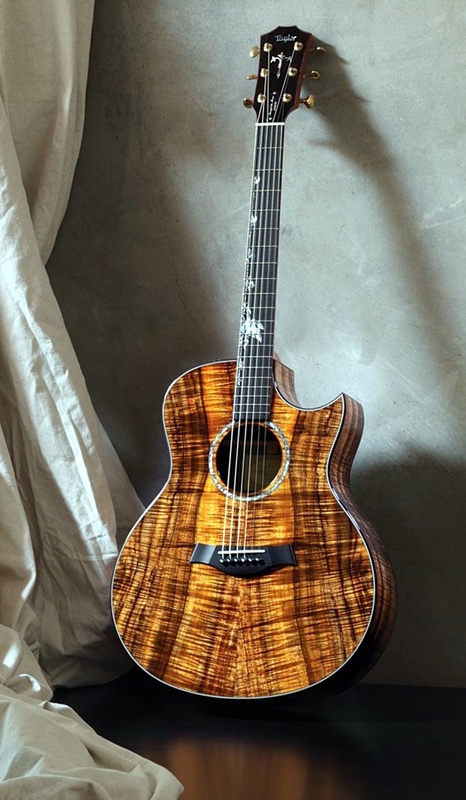 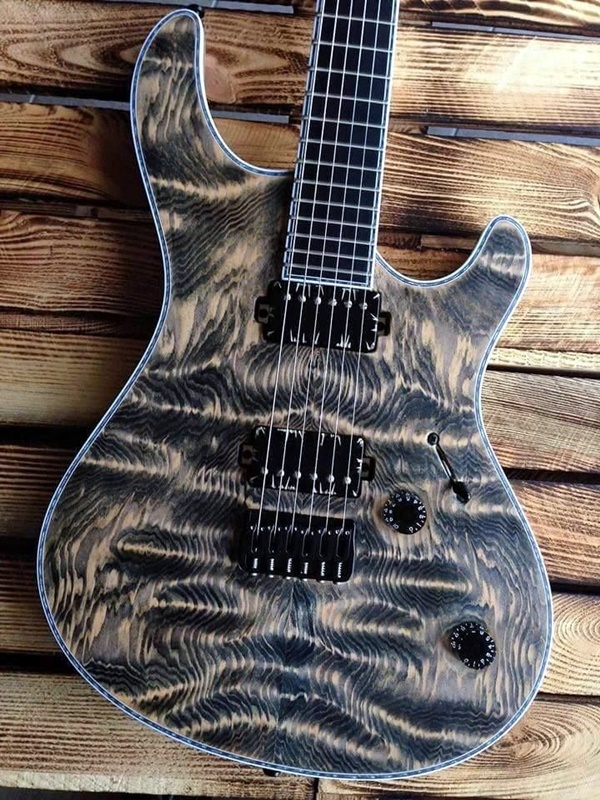 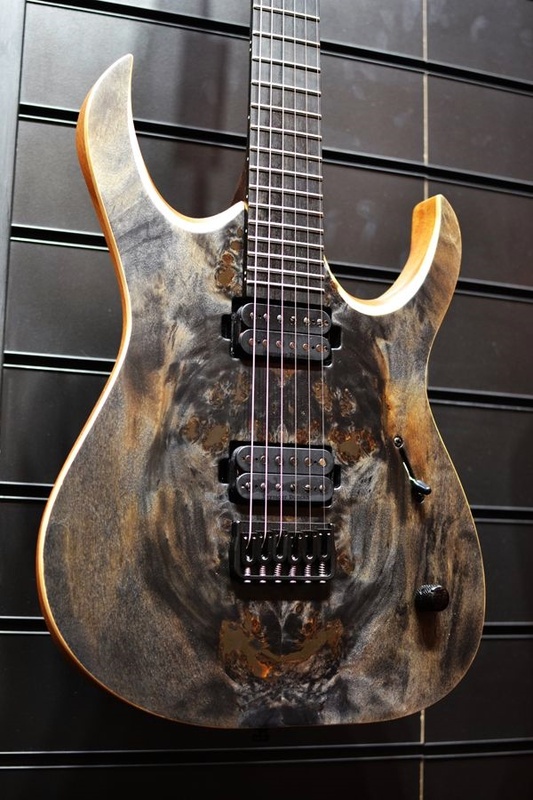 We are sure that even if you are not an ardent fan of the kind of music produced by guitars, you will still find this kind of art visually appealing. 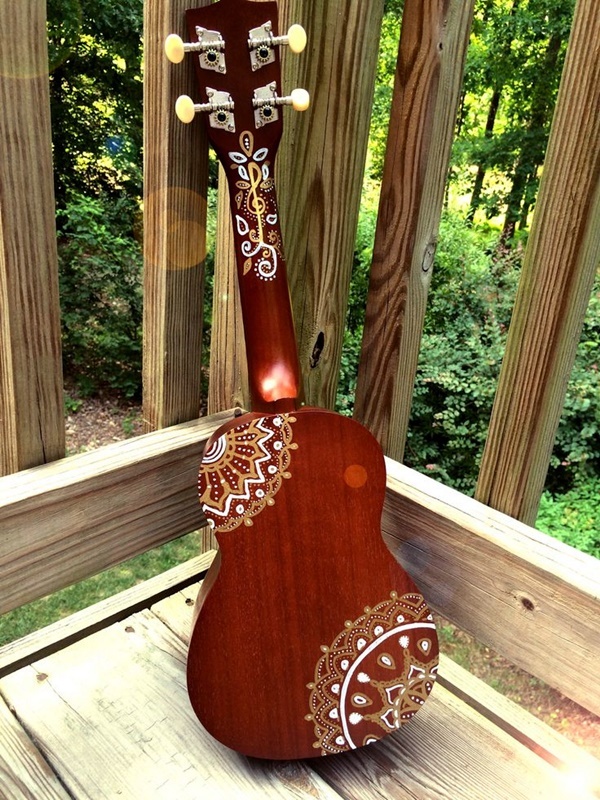 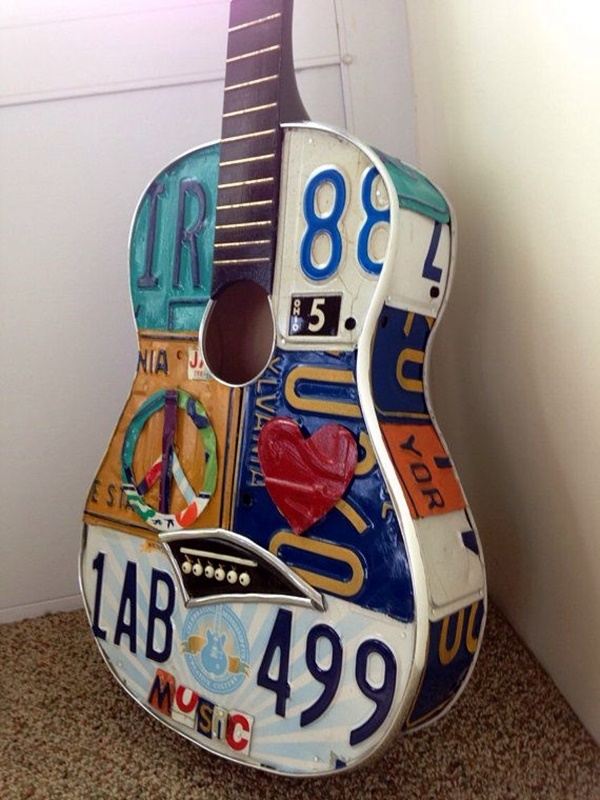 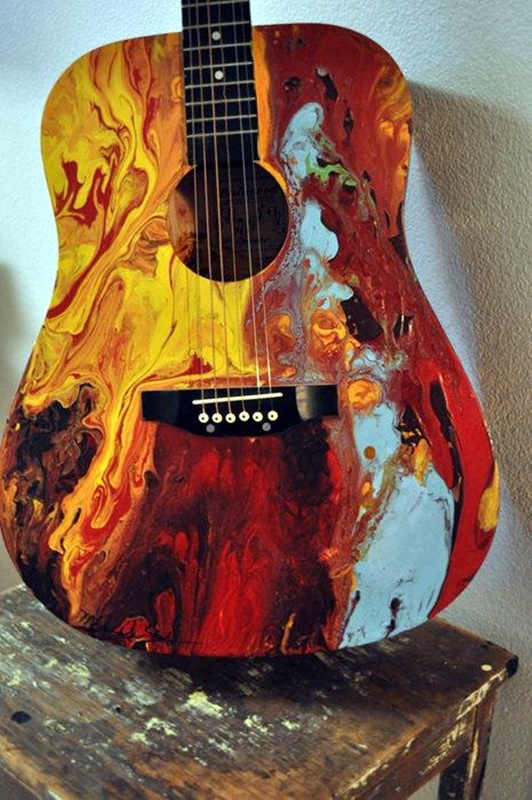 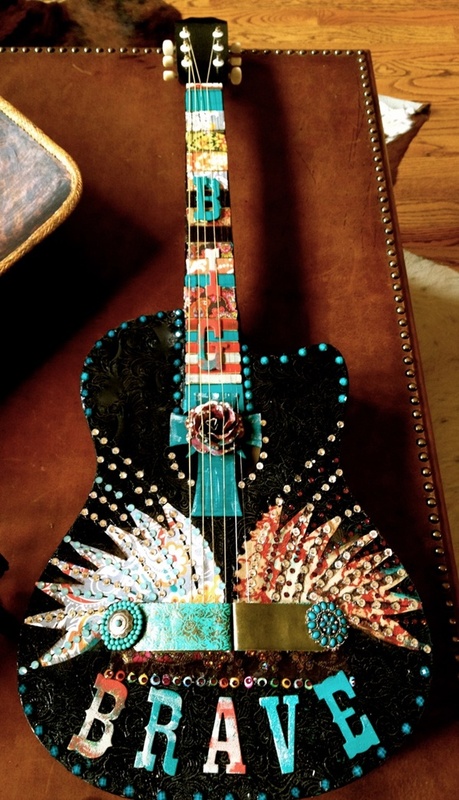 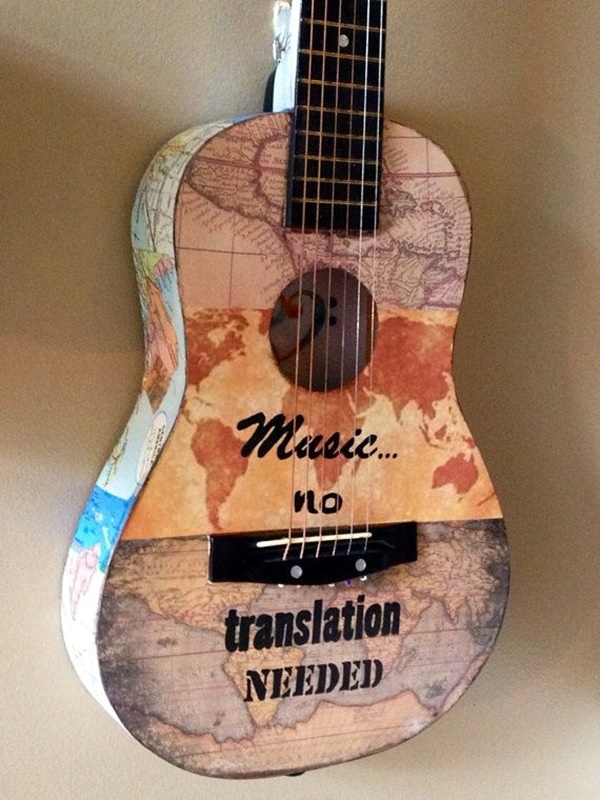 But for music lovers, guitar art must be something that they covet at all times.